If you are having issues seeing your products on your website, their are a couple reasons why that may happen. 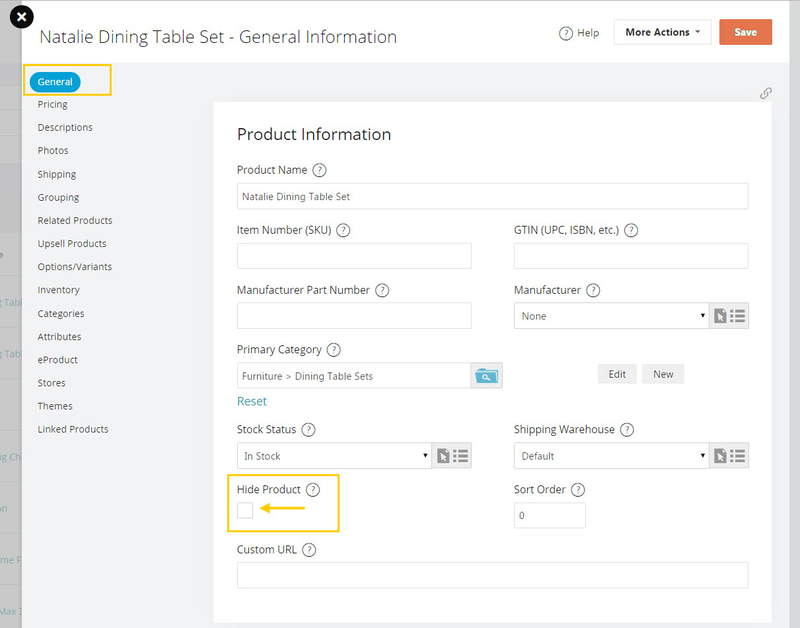 The product, category, or active catalog could be hidden, or the product could be inactivated by Customer Types. If you’re only missing one or two products, its most likely the product is hidden. To check this, first click Catalog on the left side of the page, and then choose products. Here you’ll see a list of your products. Click the edit button for the item that is not showing up. On the product edit page, make sure "Hide Product" is unchecked. If the category is hidden, not only will you not see your product, but you won’t see any product in that category. 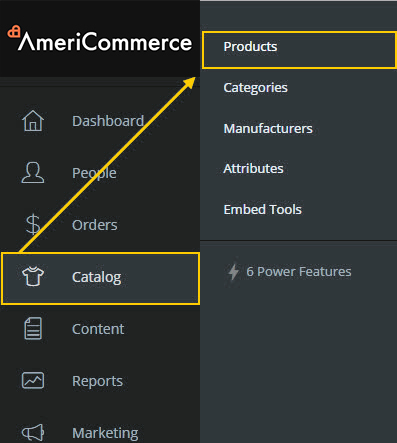 To make sure the category isn’t hidden, you need to click Catalog on the left side of the page, and then choose categories. Now choose edit on the category that is not showing. 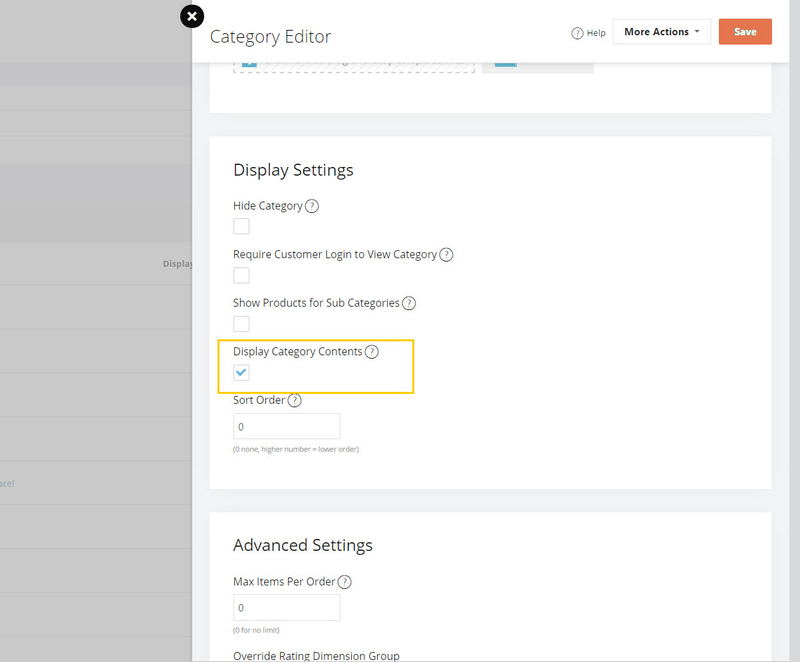 Now you’ll want to make sure Hide Category is unchecked, and Display Category Contents is checked on. If the active catalog is hidden, you won’t be able to see any of your products. To fix this, you’ll want to open your settings. Then choose Catalog, and under that choose Active Catalog. From here, make sure the “Show All Catalog” box is checked on.